ASB Class has been working hard last night and this morning to set up for tonight’s Sadie’s. Project Manager for the event is Junior, Jenna Mendoza. ASB Advisor, Cathy Mebes shared that much work and preparation has gone into planning for this year’s Disney themed event. Mebes added “Jenna is doing an incredible job leading and guiding her team.” These young professionals plan over 20+ major events seamlessly and have gained the skills to proactively execute them like a pro. 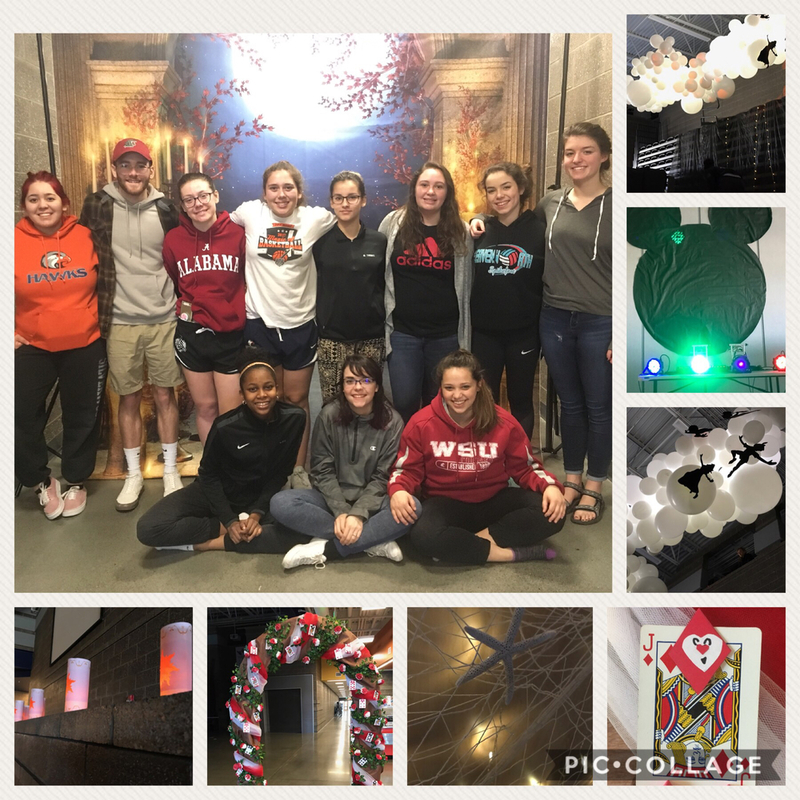 #Leaders #dothethings #cphawks #cphawksasb Sadie’s 2018.